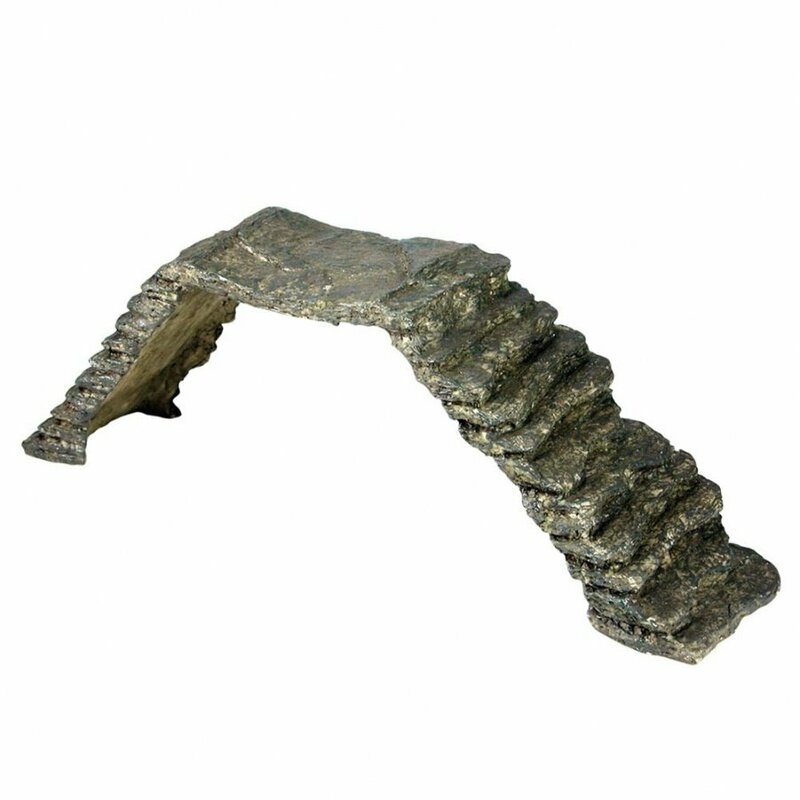 The Reptile Basking Platform Ramp is ideal for any reptile that enjoys soaking up the heat. Helps your reptile maintain the proper body temperature. Ramps have steps that are easy for reptiles to climb. Available in three sizes: Small, Large and Jumbo. 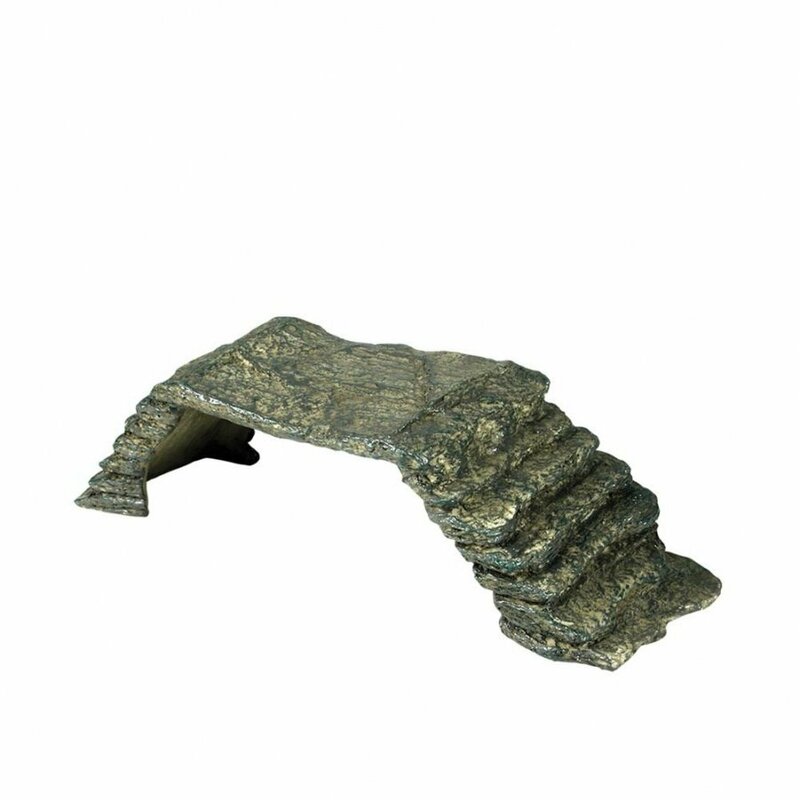 Reptile Basking Platform Ramp has different options and/or variations, please choose below. 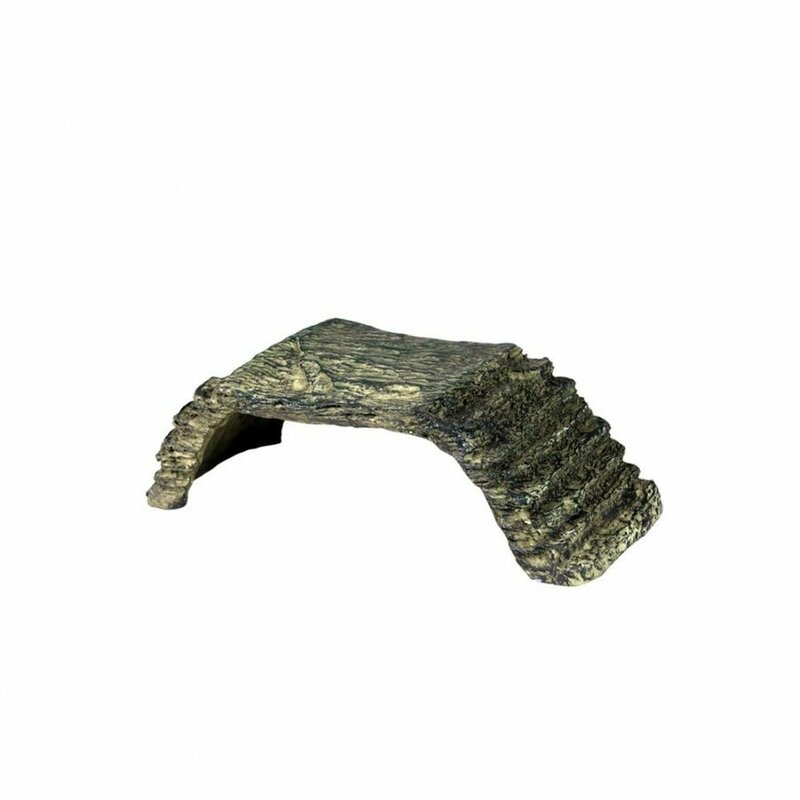 The Reptile Basking Platform Ramp is ideal for any reptile that enjoys soaking up the heat. Helps your reptile maintain the proper body temperature. Ramps have steps that are easy for reptiles to climb. Available in three sizes: Small, Large and Jumbo. The small ramp is 12.00 x 4.75 x 3.75 inches (LxWxH). The large ramp is 15.50 x 5.00 x 4.25 inches (LxWxH). The jumbo ramp is 20.75 x 5.00 x 6.87 inches (LxWxH).